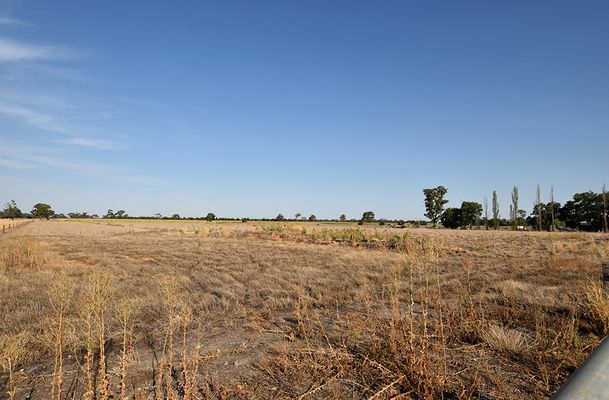 Only 10 minutes out of town we have this approx. 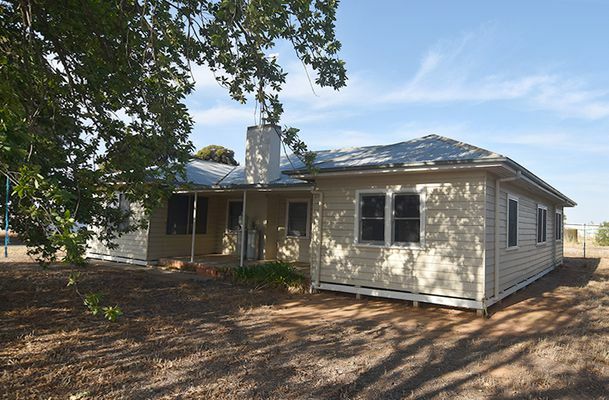 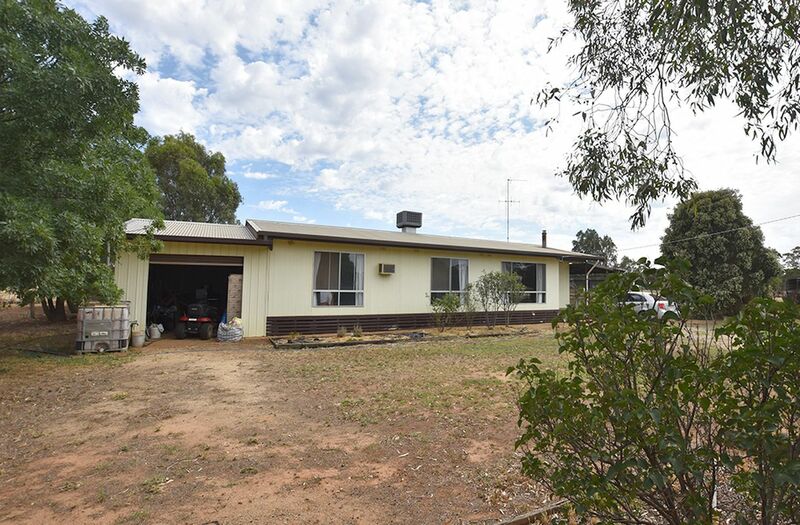 13 acre property which boasts a very comfortable 4 bedroom WB home. 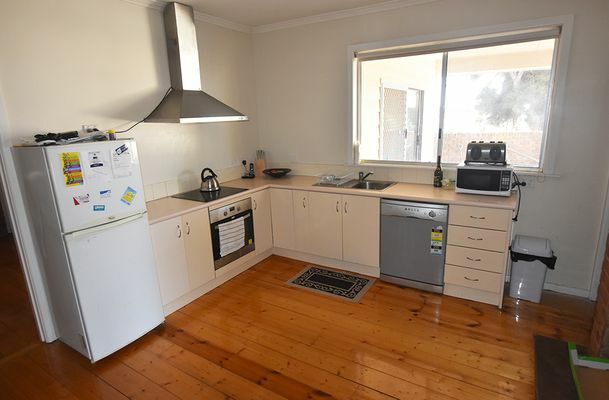 The kitchen & dining area is large with electric cooking, dishwasher & walk in pantry. 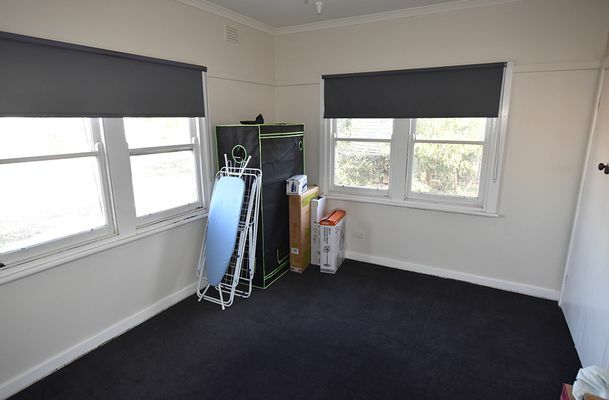 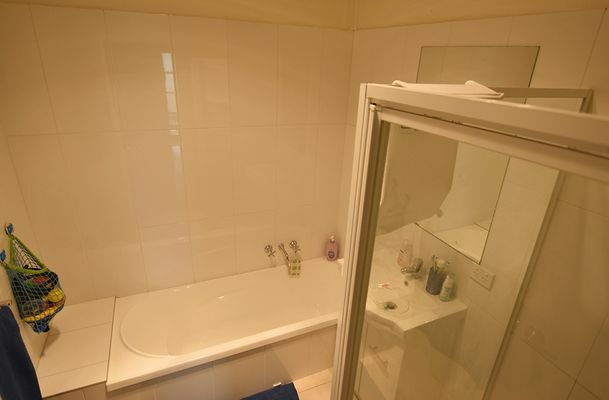 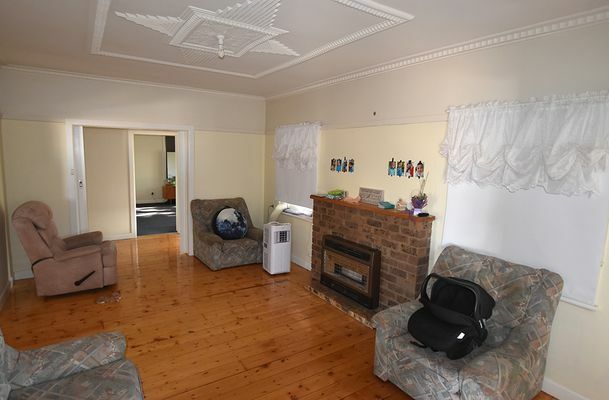 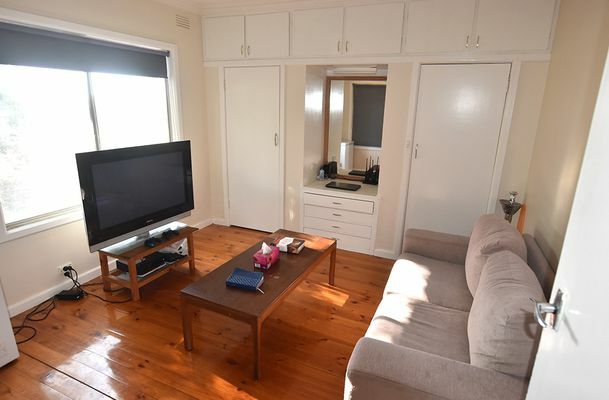 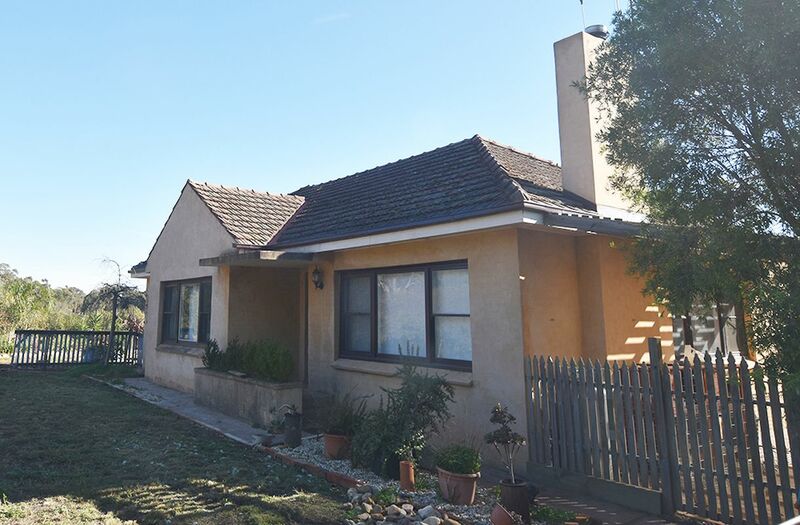 There are 2 large separate living areas, polished floorboards, excellent carpets and a renovated bathroom. 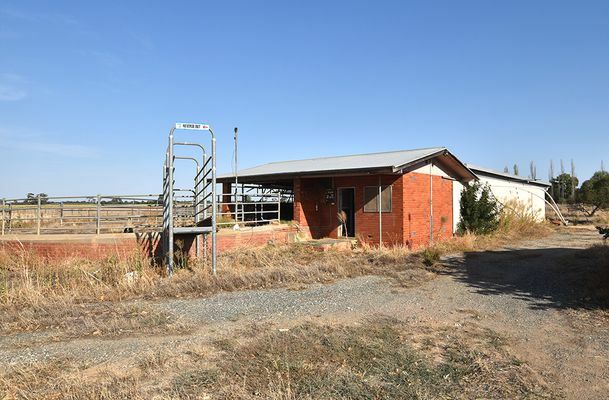 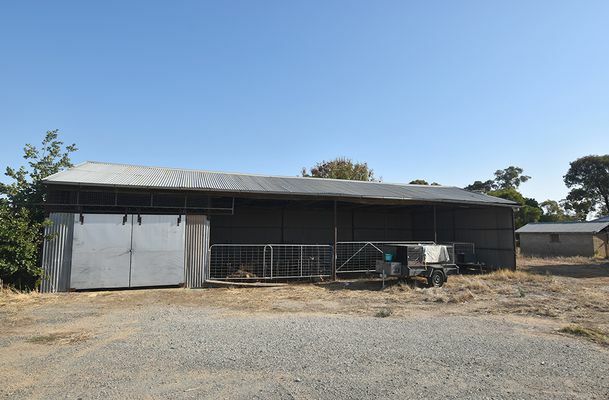 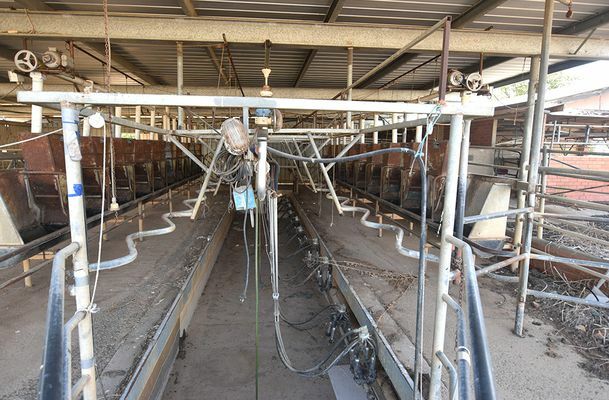 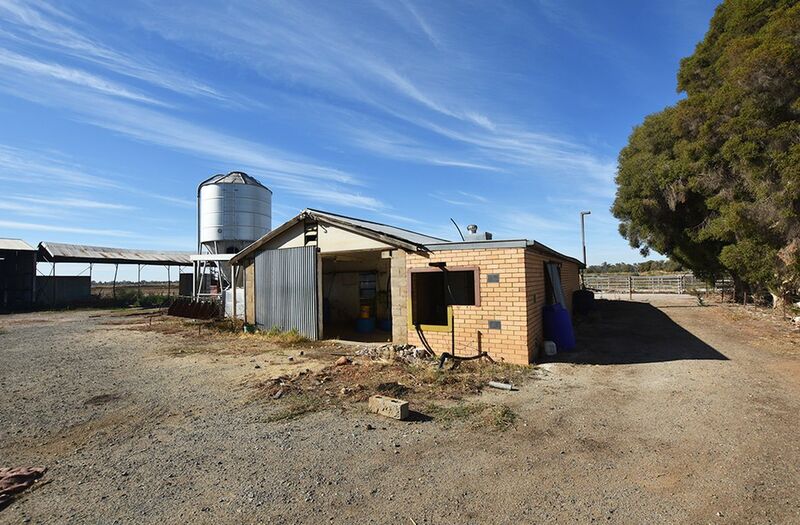 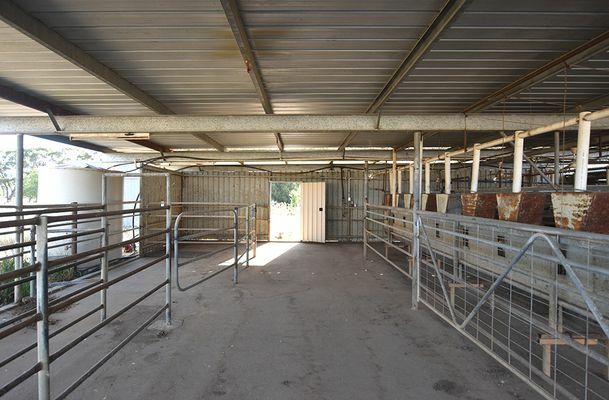 Shedding includes 20m x 10m machinery shed divided into 4 bays (1 bay enclosed), disused 10 swing over herringbone dairy with good cattle yards and loading race. 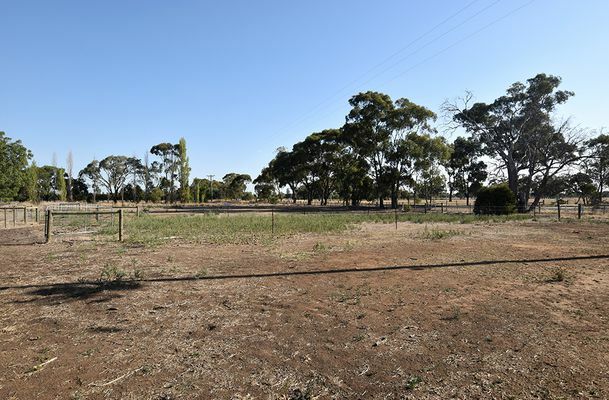 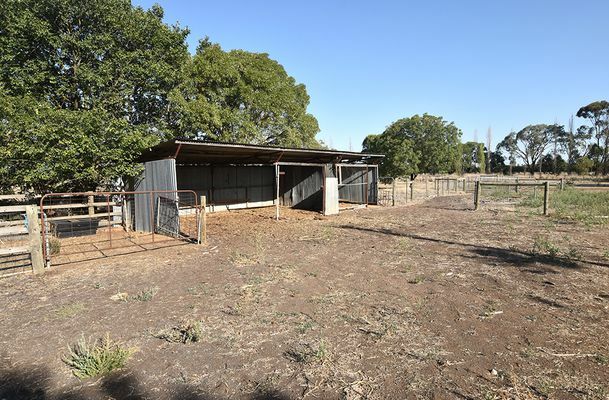 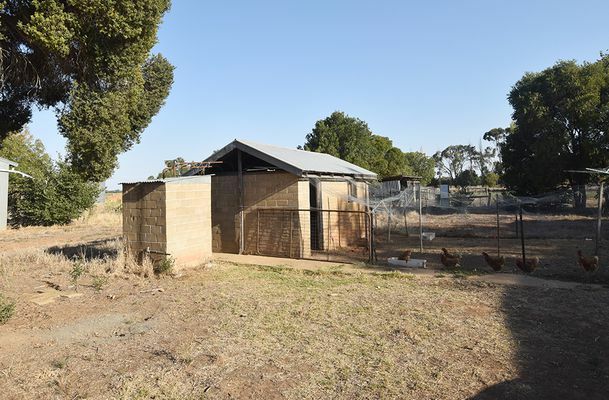 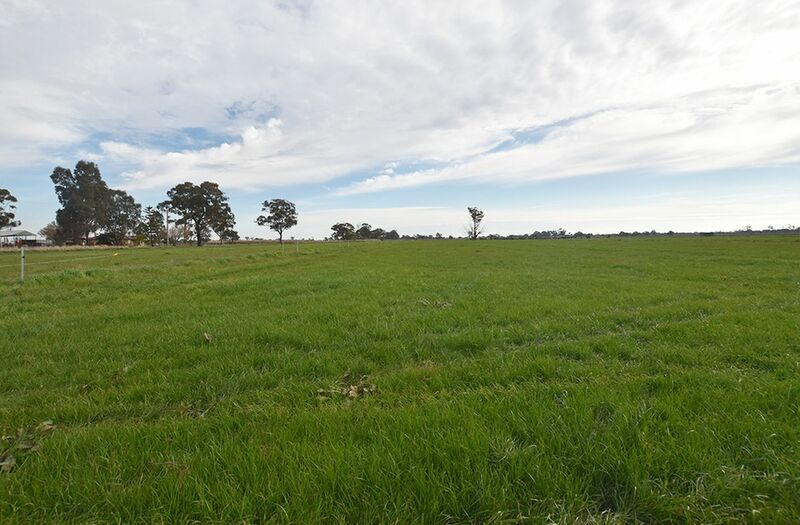 There are 6 smaller paddocks and 1 large with shelter shed for stock. 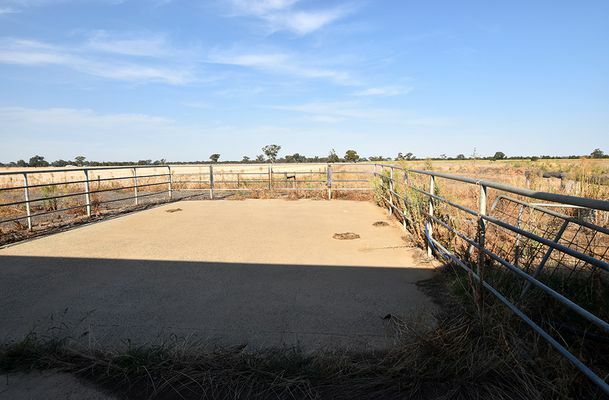 1 meg water HRW provides water to dam plus an abundance of rainwater. 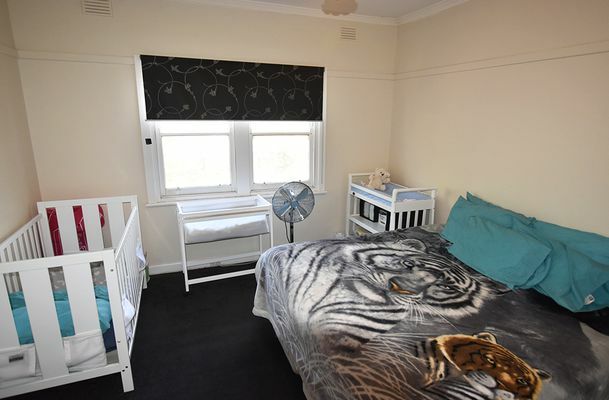 This would be the ideal family lifestyle block that is hard to come by.